That's right. The OU-O State game is today. 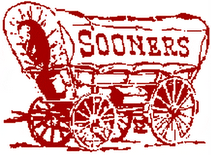 The one hundreth meeting between the two Oklahoma schools. OU has dominated the series, 76-16-7. 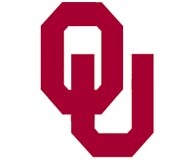 Now, being from Oklahoma and living overseas, I will ALWAYS pull for OSU, except for one game: this one. During this one, I'll bring out all the old jokes and start dissing. I think my favorite one is: OU and OSU were playing. The score was so lopsided in favor of OU that they decided to call the game. Three downs later, OSU made their first touchdown!